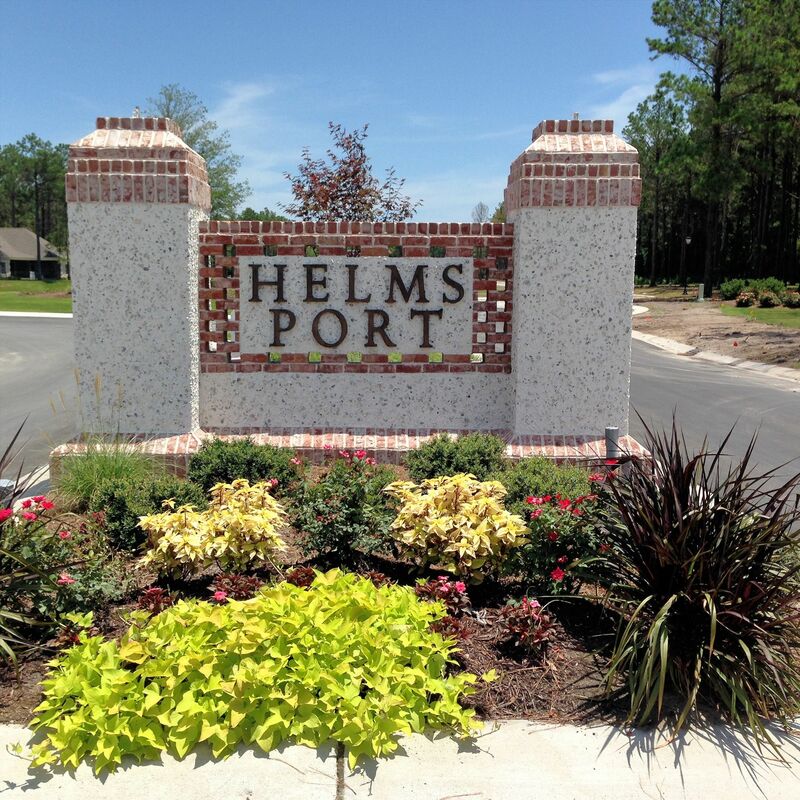 A quick view of the most influential metrics in Helms Port. 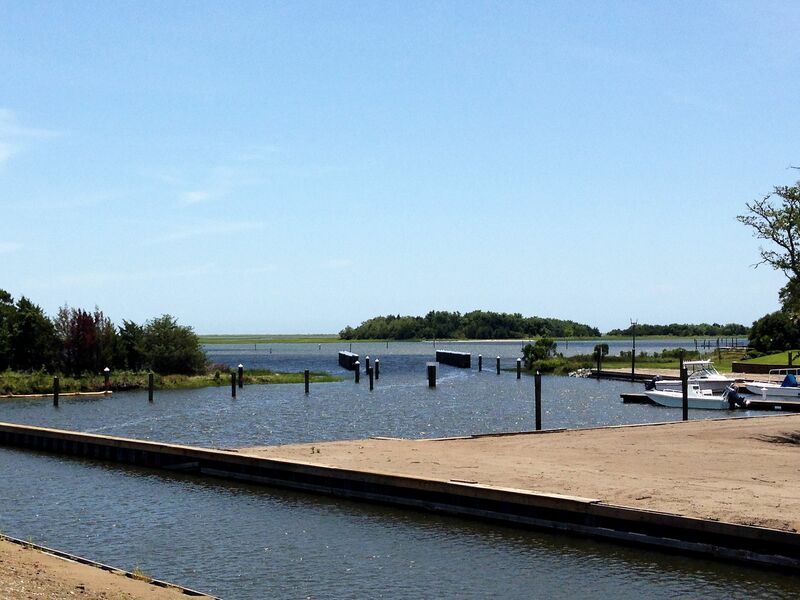 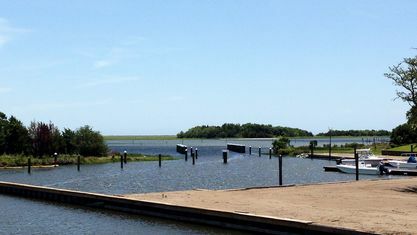 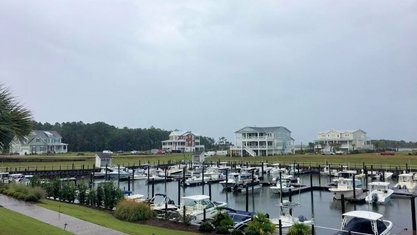 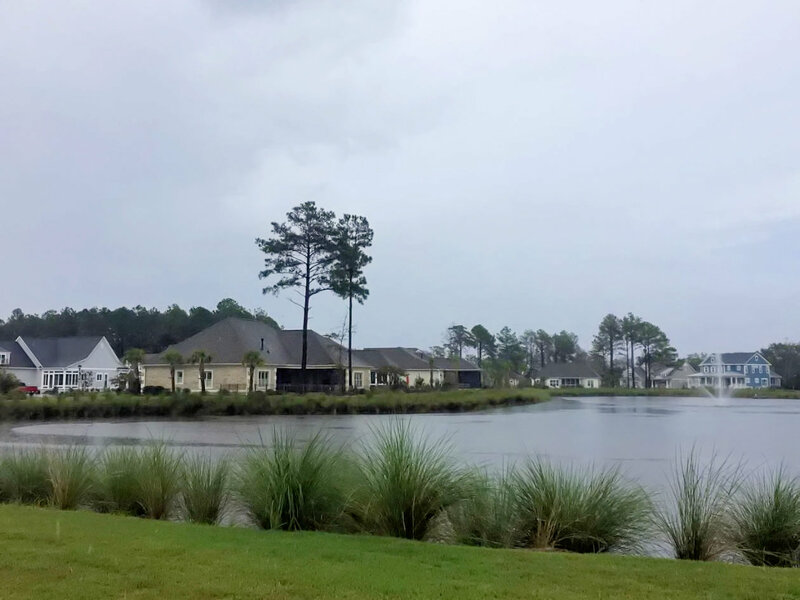 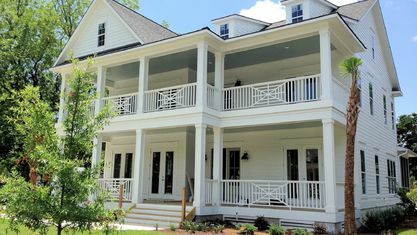 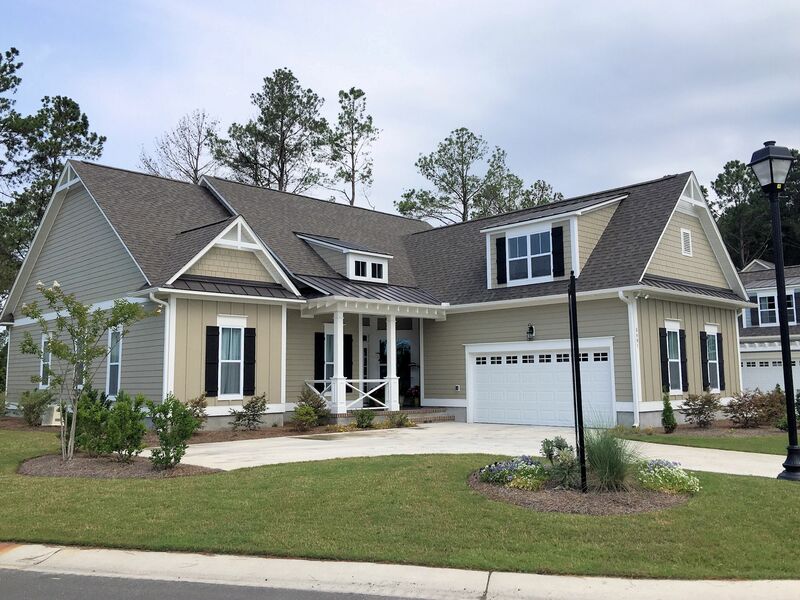 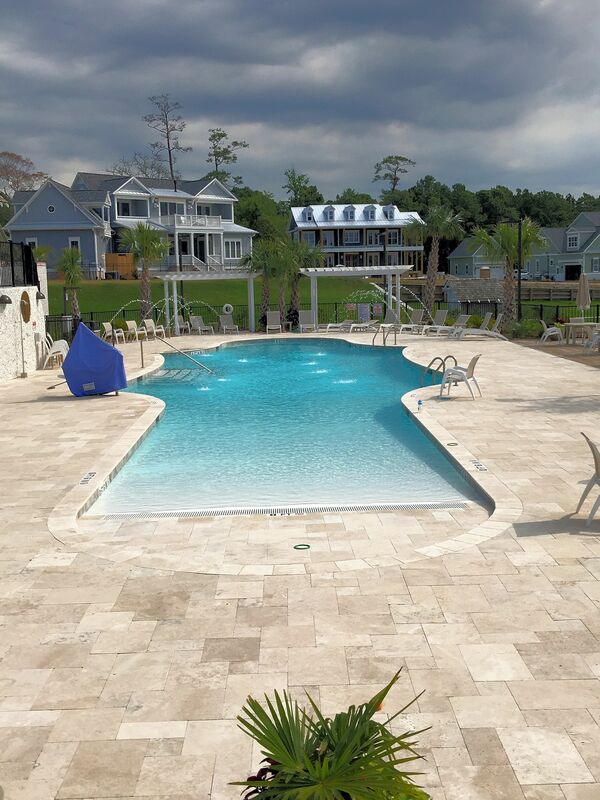 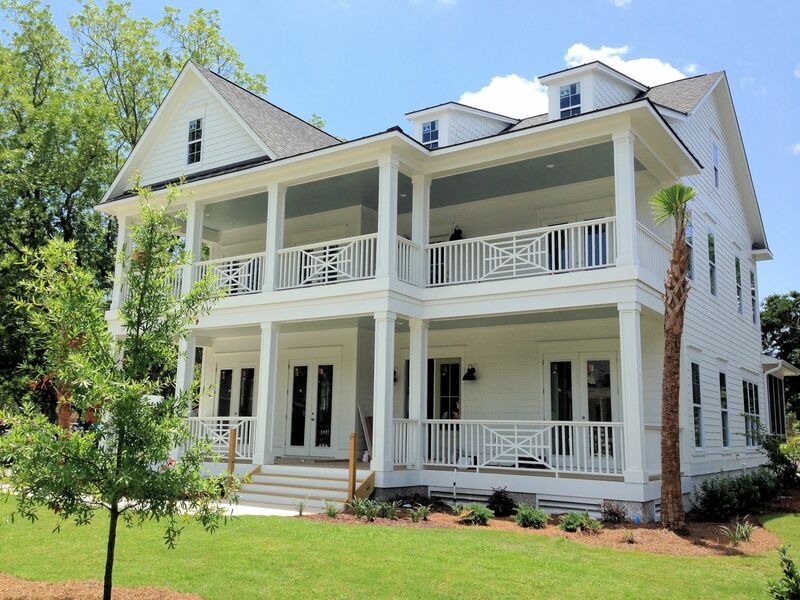 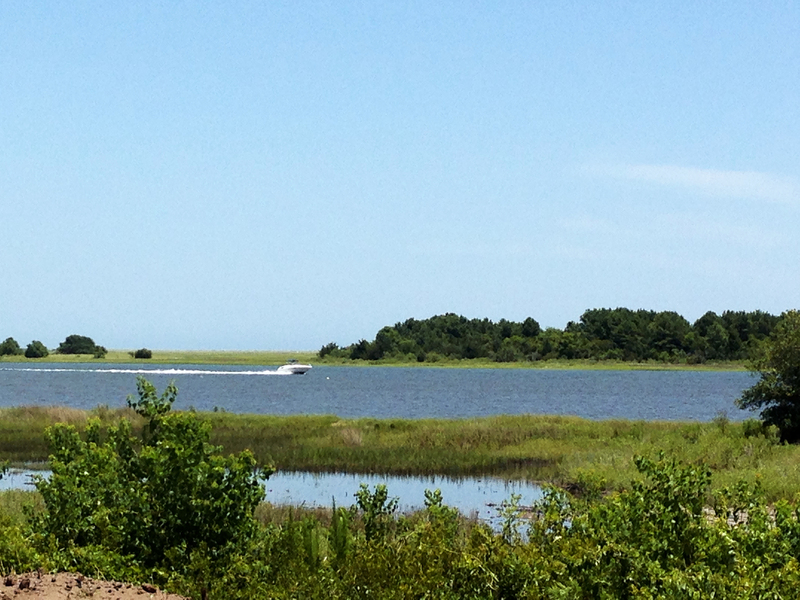 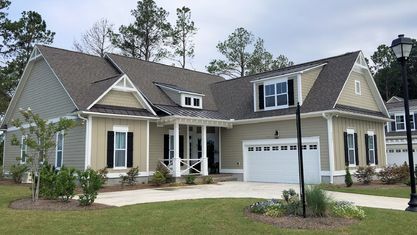 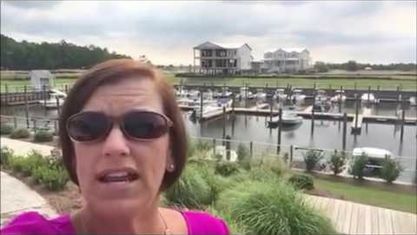 Helms Port is a luxury waterfront community with a private marina located along the Intracoastal Waterway (Masonboro Sound) in Wilmington, North Carolina. 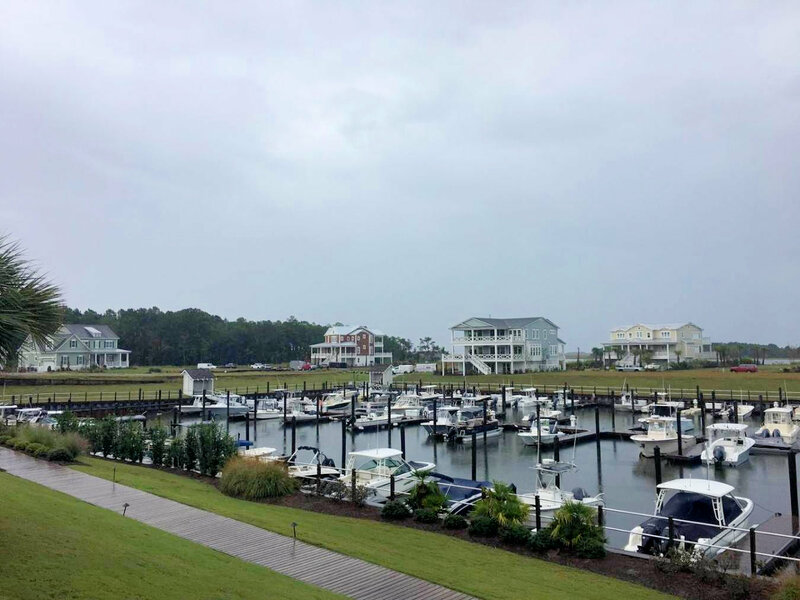 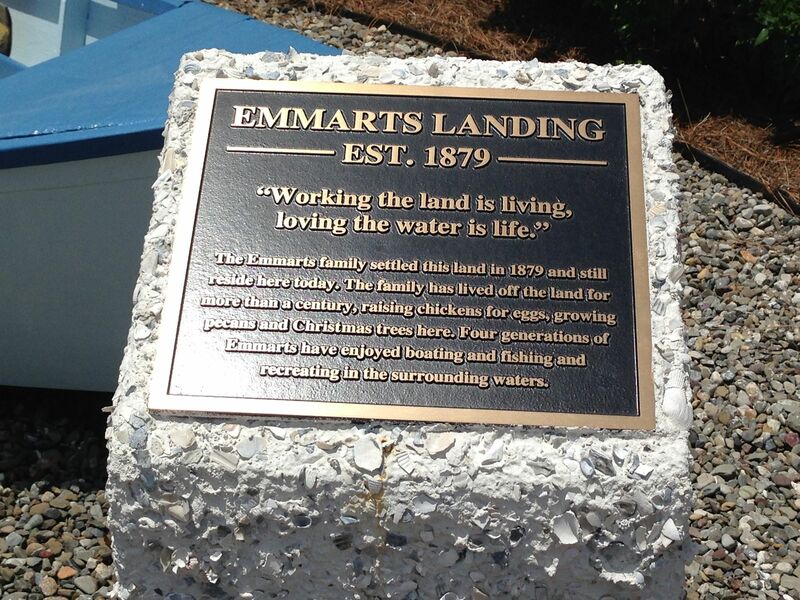 Helms Port represents the best of what coastal living has to offer. 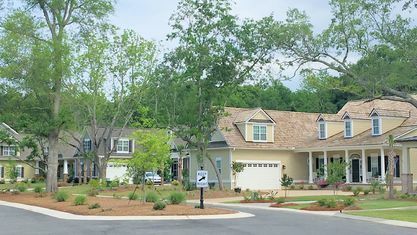 The community features luxury homes, which are designed and crafted with the most stylish and up-to-date features like stainless steel appliances, hardwood floors, granite countertops, and more. 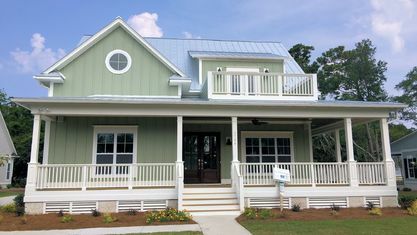 Not to mention, a long list of upgrades is also available for buyers that choose to design and build their own house on a lot. 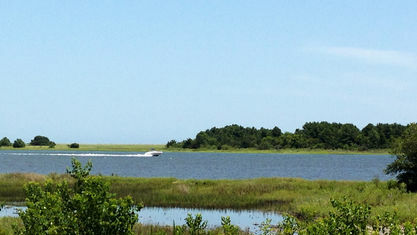 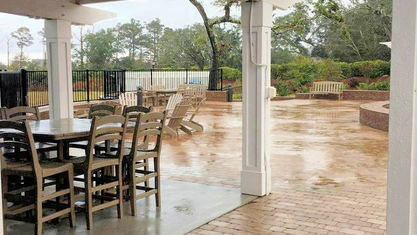 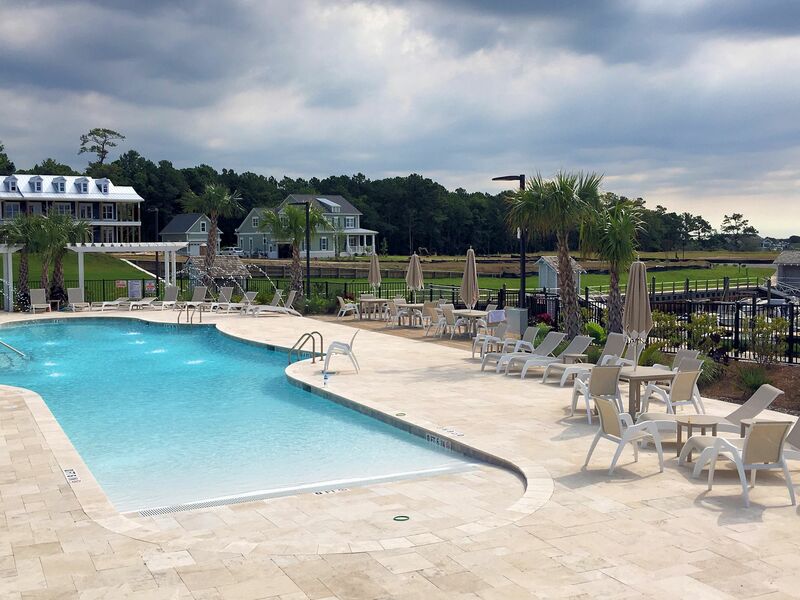 The resort-style amenities of Helms Port blow away visitors each and every time. 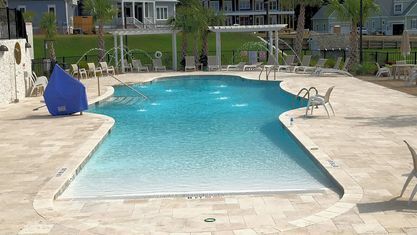 First, there is the swimming pool, which features a beach entry as well a deeper end perfect for making a splash. 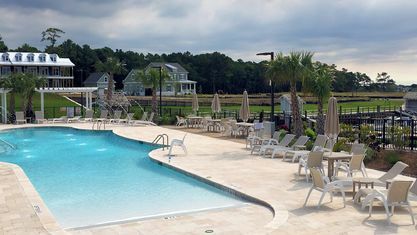 And of course, there are plenty of pool chairs and tables to accommodate everyone whether you plan on getting in the water or not. 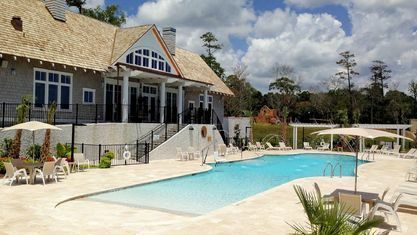 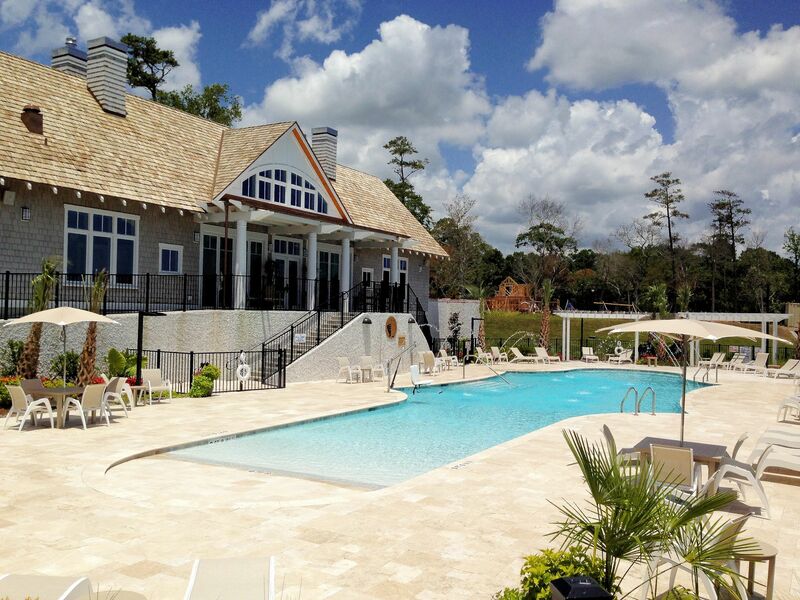 The clubhouse is adjacent to the pool, featuring lots of space and furniture for casual or formal gatherings, several televisions, and a state-of-the-art kitchen. 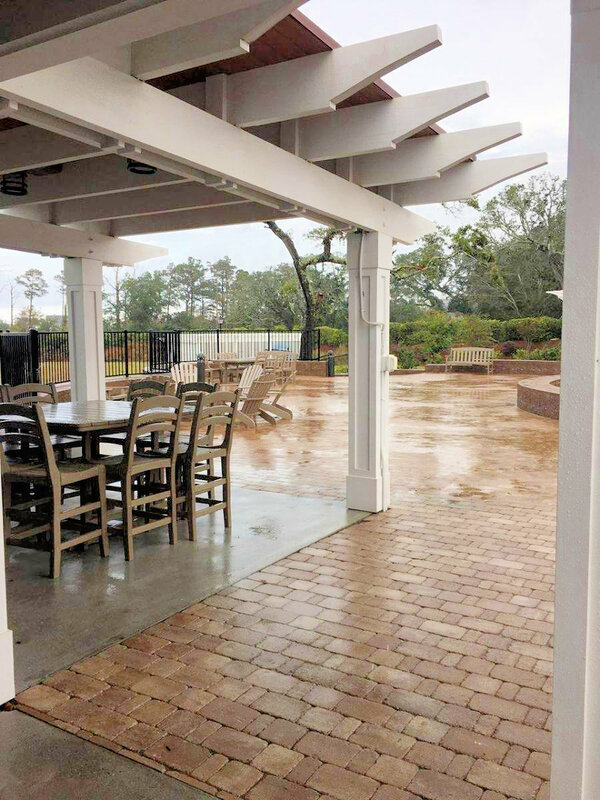 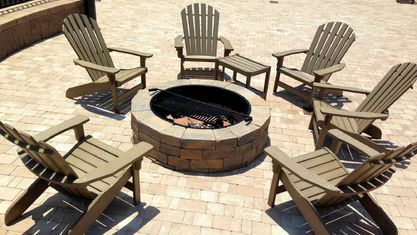 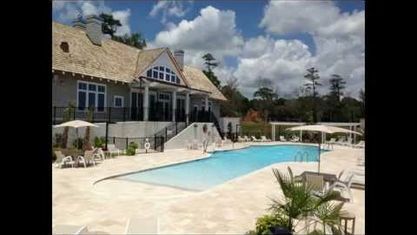 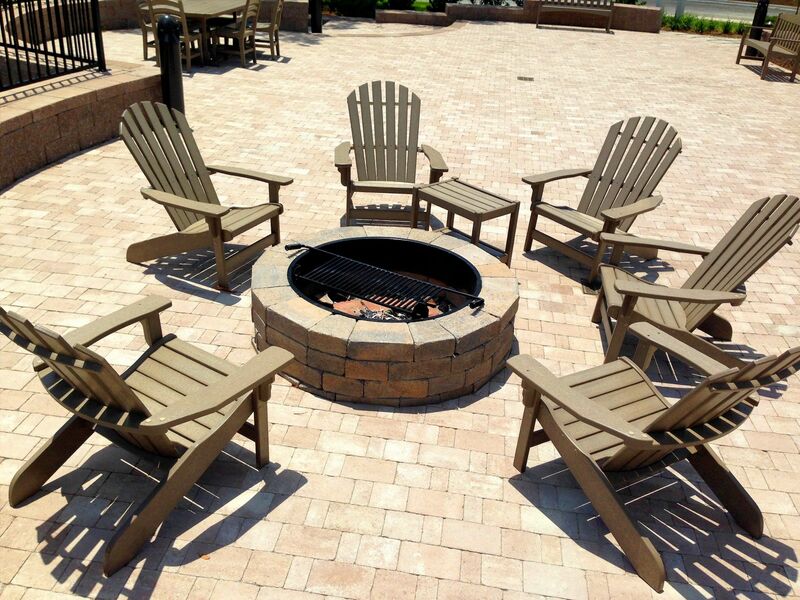 Steps away from the pool and clubhouse is the outdoor gathering area, which includes picnic tables, chairs, and a fire pit for relaxing with a view. 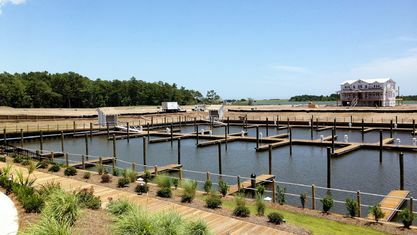 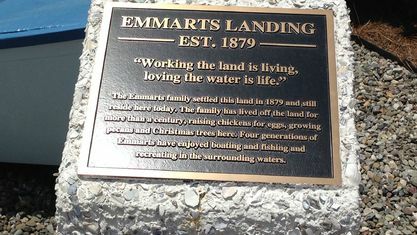 The outdoor area also overlooks the 75-slip marina, which allows residents to store their boat within walking distance of their front door and access it anytime. 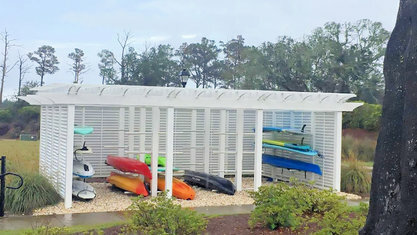 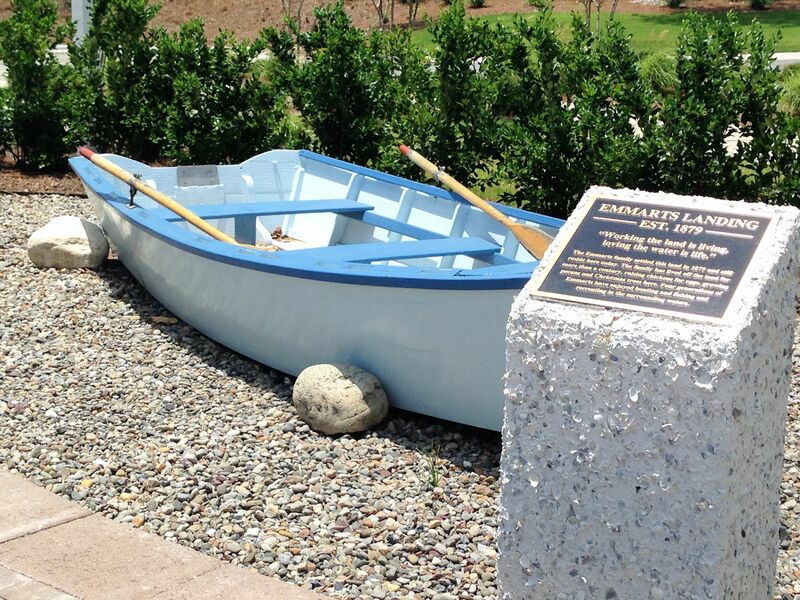 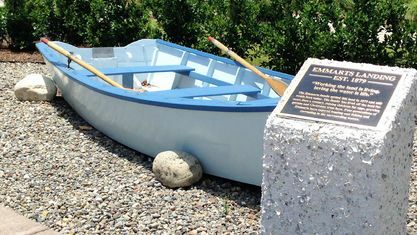 The marina also has a launch for smaller craft like kayaks or paddleboards. 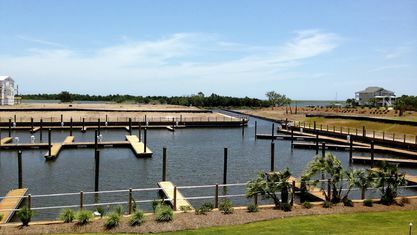 And if that weren't enough, a little further past the marina is a private community beach for the days when residents want to go to the beach but don't want the hassle of driving there. 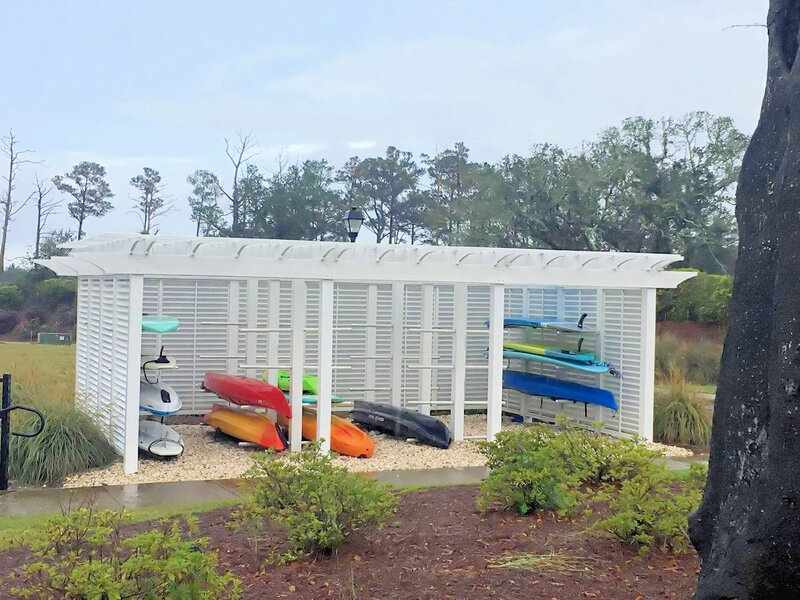 Speaking of beaches, that's just one of the many nearby attractions and activities in Wilmington and the surrounding areas. 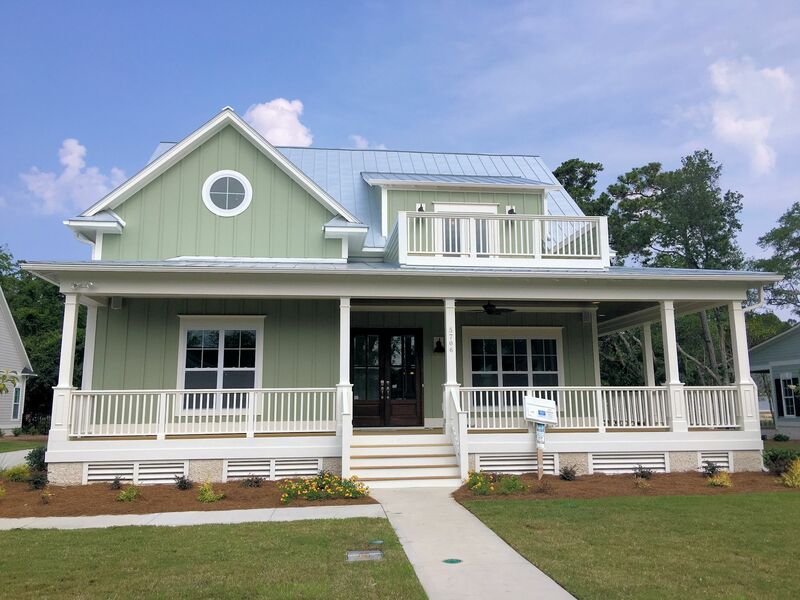 About a twenty minute drive from Helms Port, downtown Wilmington features a ton of local options for dining, shopping, and entertainment. 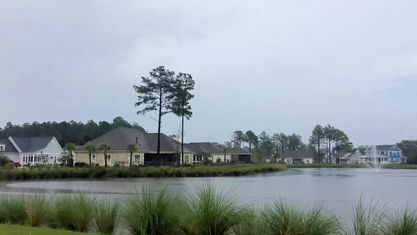 And new developments like the Pointe at Barclay are bringing new businesses to the area all the time. 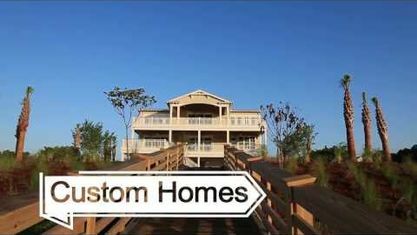 Helms Port delivers everything buyers could want in a luxury community. 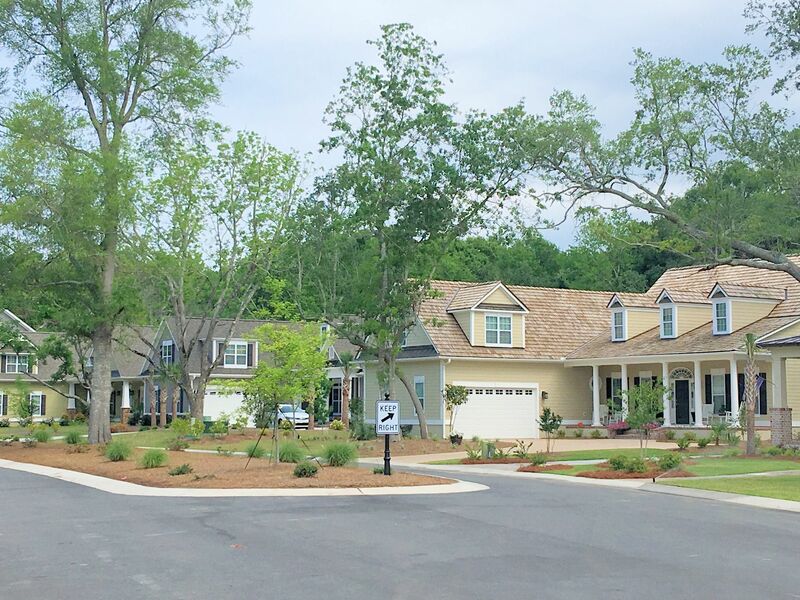 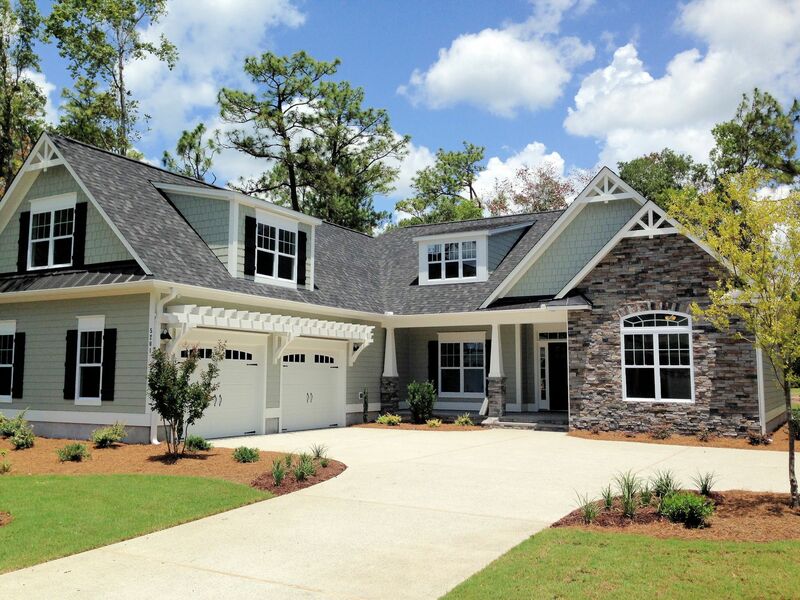 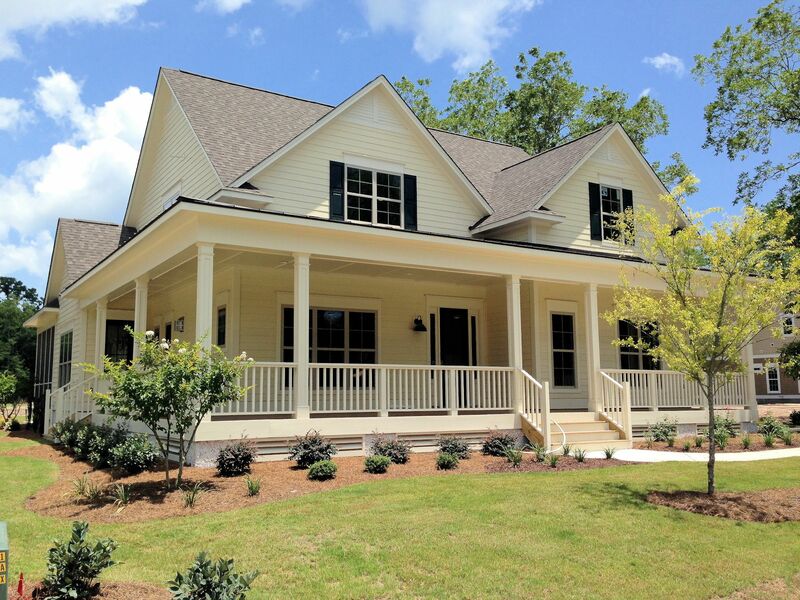 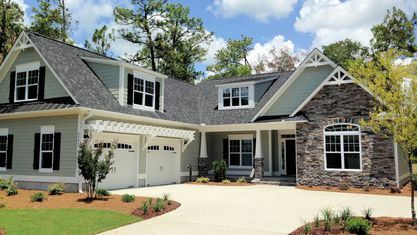 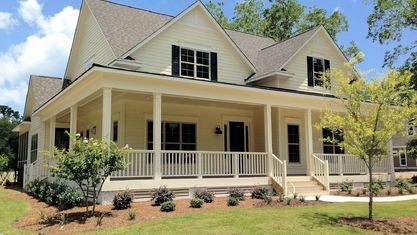 The homes are immaculately designed and constructed, and the amenities are second to none. 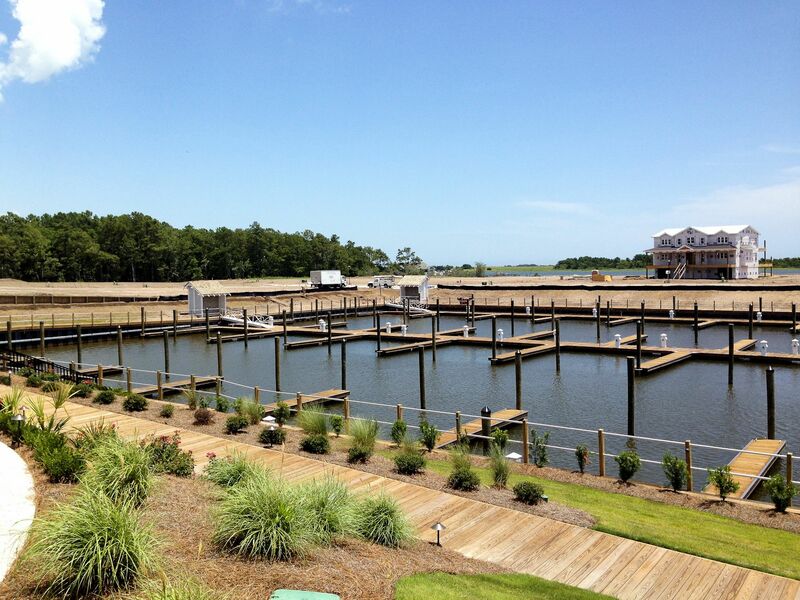 Contact the Cameron Team today for more information or click “Let’s Chat about Helms Port” above. 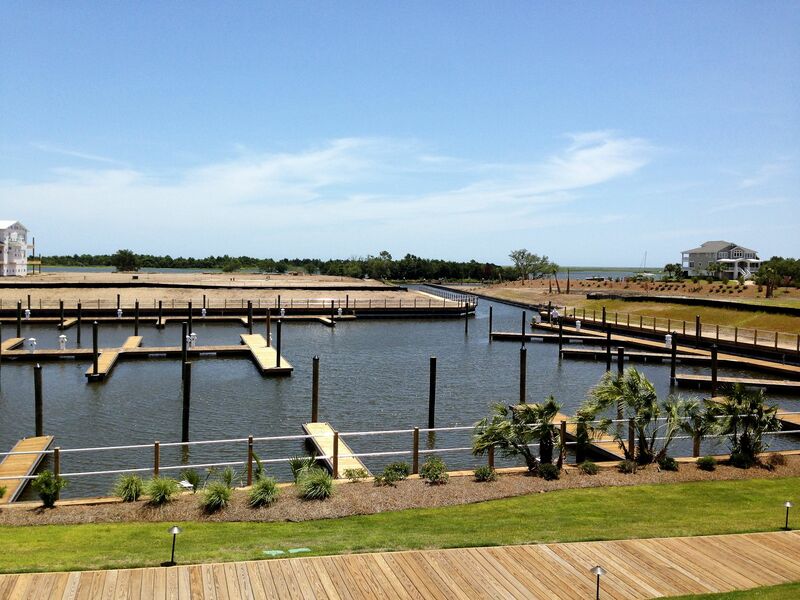 View our selection of available properties in the Helms Port area. 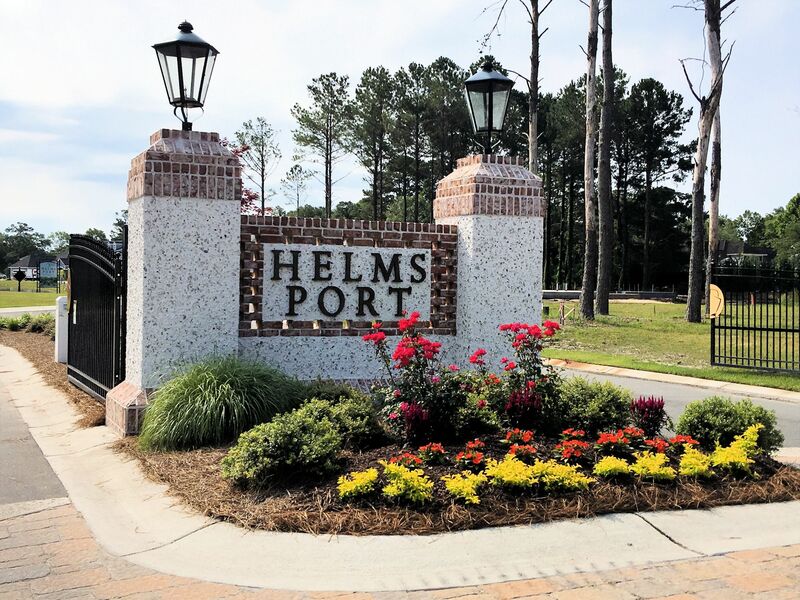 Check out the latest demographic information available for Helms Port. 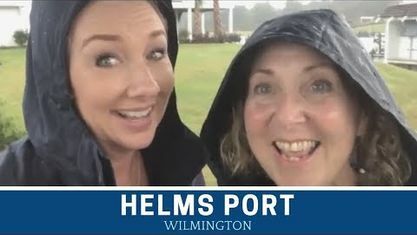 Get to know Helms Port better with our featured images and videos. 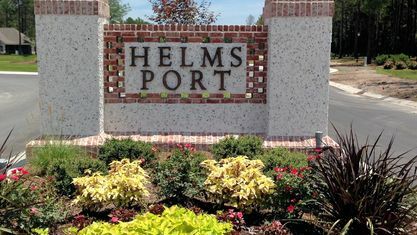 Learn more about schools near Helms Port complete with ratings and contact information. 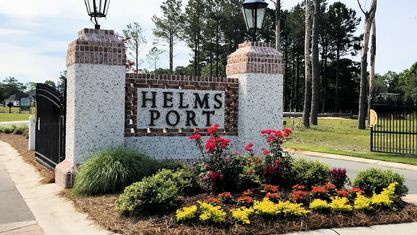 Browse through the top rated businesses in the most popular categories Helms Port has to offer.